The day is finally here when the last season of Game of Thrones premiered with its first episode. From Daenerys Targaryen arriving in Winterfell with her big army to Jamie Lannister's encounter with Bran Stark after the latter's mighty fall in season 1, it was loaded with moments that give you goosebumps and terrific performances. With barely six episodes in its store, GOT fans have a lot to witness in a limited span of time. That includes the battle with the Night King's army of the dead and of course, the one for the Iron Throne. Game of Thrones 8 Episode 1 Review: From Cheery Reunions to Bronn’s Foursome to the Night King’s Evil Message, a Recap of What Happened in the Premiere Episode of Final Season. With so many nail-biting moments and episodes, it's no brainer that some of our beloved characters will bid adieu to the show sooner than the rest. 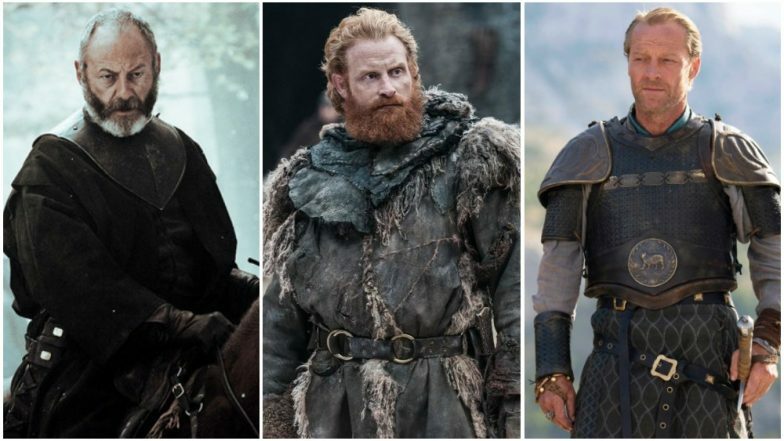 While Jon Snow and Daenerys Targaryen with Cersei Lannister and Sansa Stark are expected to survive till the end, there are chances that Jorah Mormont, Davos Seaworth or Tormund Giantsbane may say their final goodbye very soon. If you may ask why we have a detailed explanation to support our prediction. Let's have a look at it. [SPOILER] Game of Thrones 8 Premiere: Sansa Stark-Tyrion Lannister, Jon Snow-Arya, Bran-Jaime - 5 Reunions that Steal the Show. 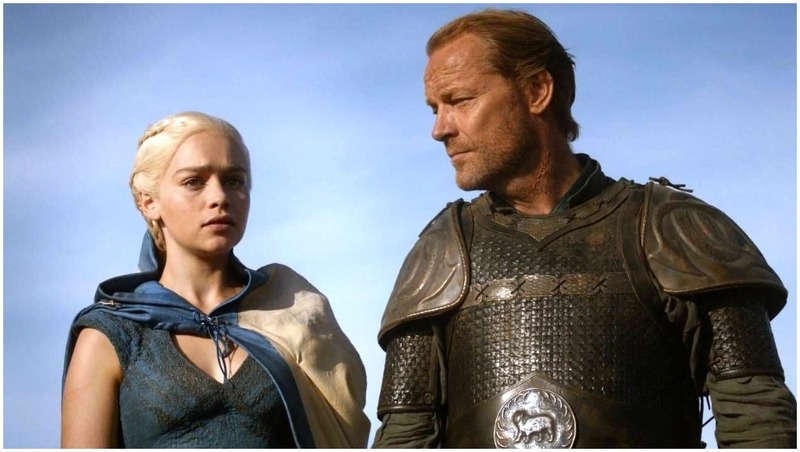 Sir Jorah Mormont is fiercely loyal to Daenerys Targaryen and won't think twice before laying his life on the line. As the army of the dead is getting closer to Winterfell, there may come a time when Daenerys' life is at stake and Jorah would happily sacrifice himself to save her. Remember Davos Seaworth is loyal to the Starks and he was the one who proclaimed Jon Snow as the King of the North? 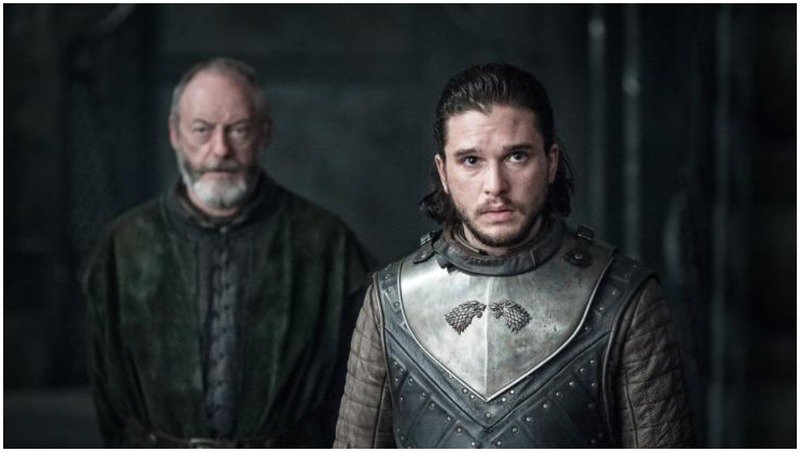 What Jorah is to Daenerys, Davos is to Jon. He's a knight in the end and saving his King is more than a duty for him. 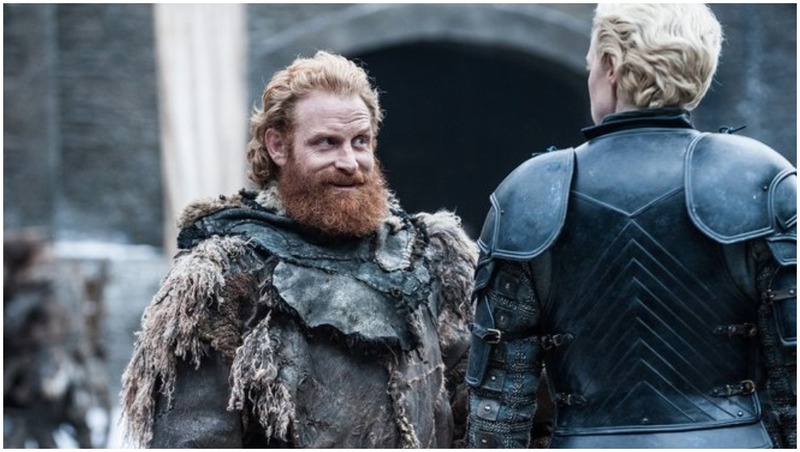 Honestly, Tormund Giantsbane has been very lucky so far. He escaped unharmed after the Night King's army broke the ice wall and paved its way to the North. Later, when Lord Umbar gets brutally killed by the dead army, he departs the castle black and rushes to warn Jon Snow about the incoming. Guess, his luck will eventually give up in the battle with the Night King. While this was our theory, we'd like to know your inputs. Do you think another major character will say goodbye in the second episode? If yes, let us know your answer in the comment section below.